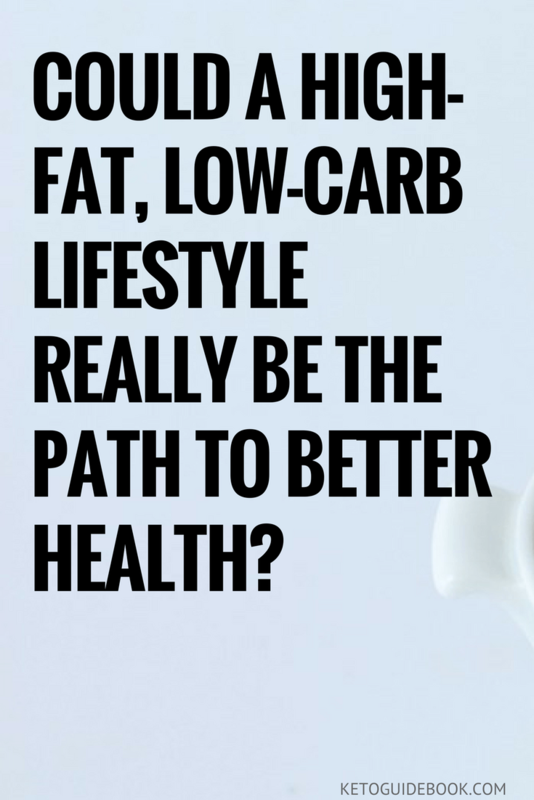 Could a High-fat, Low-carb Lifestyle Really Be the Path to Better Health? Lose weight and live longer by eating lots of fats and virtually no starchy carbs. That’s the selling point of one of the most popular diet plans in the Western world. Millions of people are putting their trust in a high-fat diet plan called the ketogenic diet, spurred on by countless headlines and documentaries warning of the dangers of eating processed foods or any variation of sugar. In case you somehow missed the photos in your Instagram feed or skipped watching the five-minute news segments, the ketogenic diet is a high-fat, moderate-protein, low-carb diet that helps the body to burn fat for fuel in lieu of burning carbohydrates for fuel. Like Atkins, the ketogenic (keto) diet restricts the consumption of carbohydrates, but to an even greater degree. The standard ketogenic diet allows from 5% to 25% of total daily calories to come from carbohydrates. The USDA recommends adults and children get 45% to 65% of their calories from nutrient-rich carbs in the form of fresh produce and whole grains. According to the USDA, a woman who eats 2,000 calories a day should aim to get anywhere from 900 to 1,300 calories per day from carbohydrates. With a ketogenic diet, that amount drops to 100 to 500 calories per day from carbs. To put this in perspective, a ketogenic dieter who eats a bowl of cereal with skim milk and a banana for breakfast, followed by homemade turkey sandwich with sliced tomatoes and brown mustard for lunch, would probably be well over the carb limit for the day, assuming the diet is made up of 25% carbohydrates. On the other hand, if only 5% of their total calories were to come from carbs, the medium banana would pretty much be it. Still, despite the strict caloric guidelines, many keto dieters will gladly give up sliced bread to enjoy some of the other purported benefits of being on a ketogenic diet, one of which is rapid weight loss. The human body normally burns carbohydrates for fuel, use protein for internal maintenance, and store fat to stave off starvation during lean times. Thousands of years ago, this process was a tried-and-true survival method, as much work went into finding fatty foods during the hunter-gatherer days. According to the National Institute of Diabetes and Digestive and Kidney Diseases, 2 in 3 adults and 1 in 3 children are overweight. This is, in part, because most people now eat more carbs than they can burn. The ketogenic diet fixes this problem by restricting the intake of carbs to remove the body’s ability to use them for fuel. Normally, when the body takes in carbohydrates, the liver converts the carbs to glucose, which is distributed through the body for use as fuel. With the ketogenic diet, the body gets fewer carbs than it needs to fuel itself, so it goes to the next source of fuel, which is body fat. Instead of the liver converting carbohydrates into glucose, the liver converts fat into ketone bodies that it can use for fuel. This state is called ketosis, i.e., burning body fat for fuel instead of carbs. This is the immediate goal of the keto dieter. In other words, there is no evidence to indicate the human body needs carbohydrates to function. In many instances, the body has been found to function more efficiently burning ketone bodies for fuel instead of carbohydrates. Some organs, such as the kidney medulla, testes, and parts of the brain, rely on glucose to function. That is not the same as relying on carbohydrates to function, however. The liver can produce glucose from non-sugar compounds through a process called gluconeogenesis. This “new glucose” is what the brain and other organs use for fuel when they need glucose. Oddly enough, for all its perceived instant fame, the keto diet does not meet the definition of a fad diet. Dr. Russell Wilder developed the ketogenic diet at the Mayo Clinic in 1924 as a treatment for epileptic seizures. The treatment was effective, as Dr. Wilder discovered that by putting children who suffered from epilepsy on high-fat, moderate-protein diets, he and his team could reduce or even eliminate their seizures. Could the Keto Diet Finally Be the Magic Bullet Everyone Wants? Let it be known that adapting to a ketogenic diet is not easy. It takes time for the body to get accustomed to using fat as its primary source of fuel. Further, breaking a carb / sugar addiction is difficult and usually accompanied by physical discomforts such as headaches, brain fog, moodiness, and dips in energy. The good news is it usually takes just a few weeks to become fully keto-adapted, the worst of which will be over in the first two weeks of the diet. But whatever pain keto dieters endure is worth it. 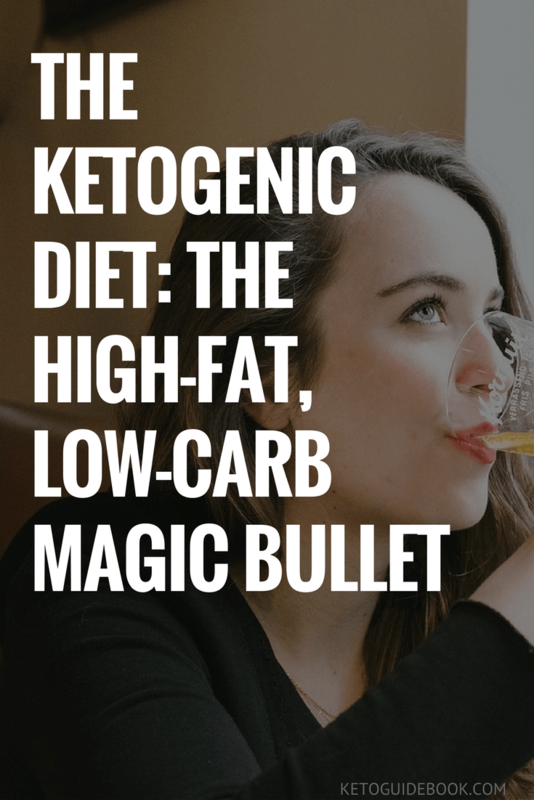 The coupling of immediate results with long-term health benefits makes the ketogenic diet the perfect nutrition solution, and perhaps the magic bullet for which the Western world has been waiting.